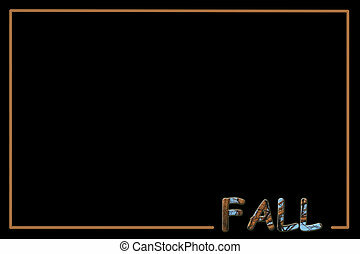 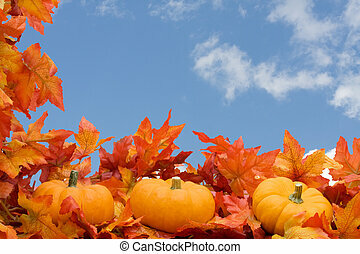 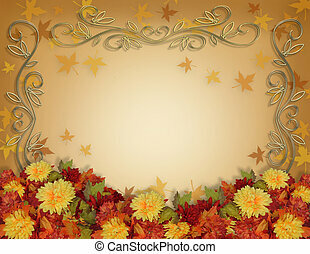 Fall background border. 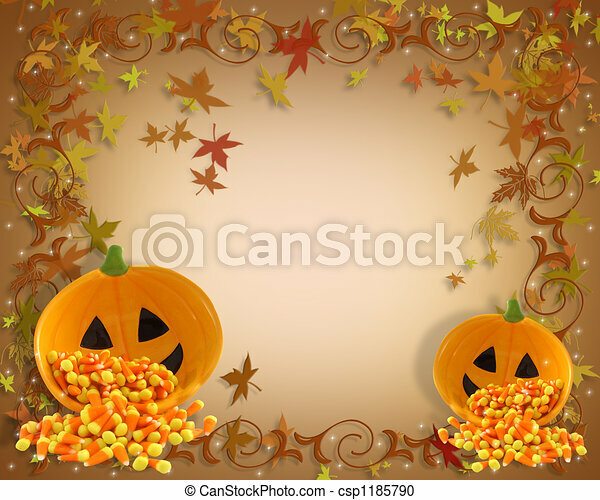 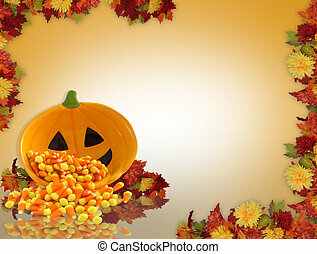 Image and illustration composition for halloween, thanksgiving, fall, autumn leaves frame, page border or template with copy space. 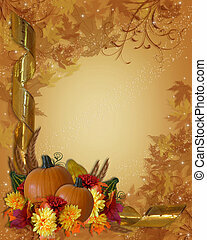 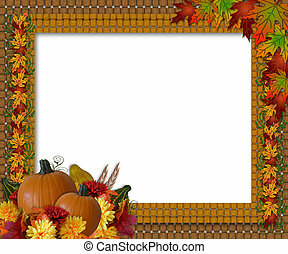 Halloween or fall autumn background border or frame with retro or vintage style bubbles. 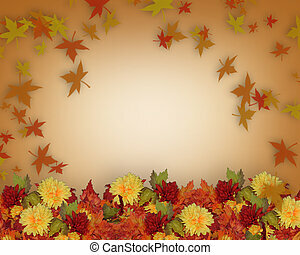 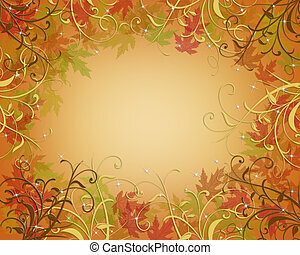 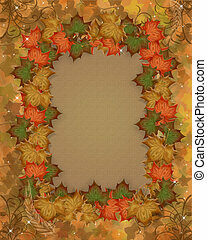 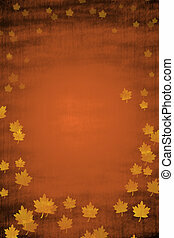 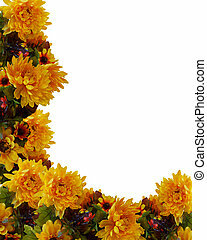 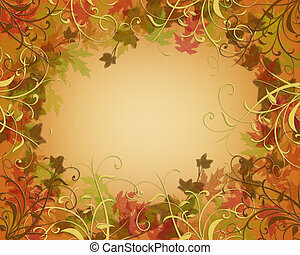 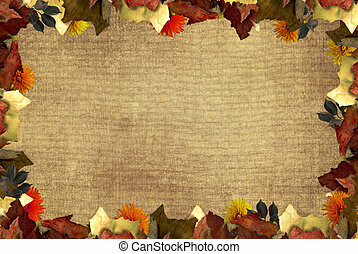 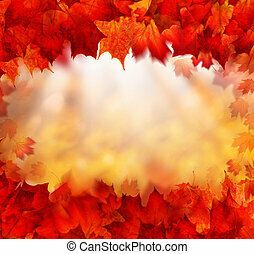 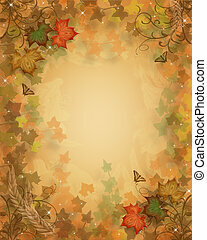 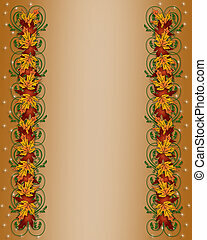 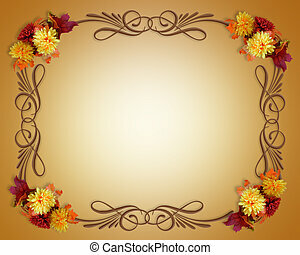 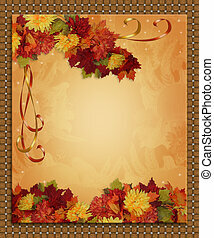 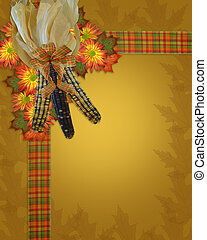 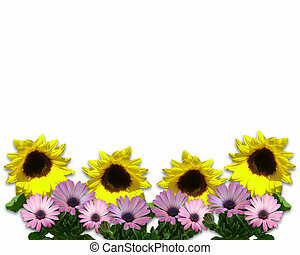 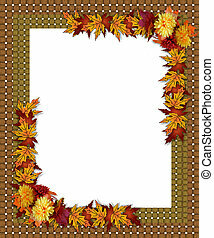 Fall leaves and mums border on textured background. 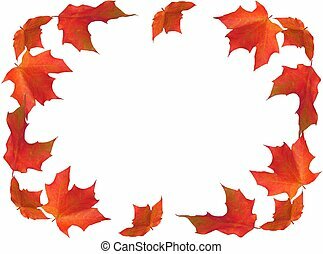 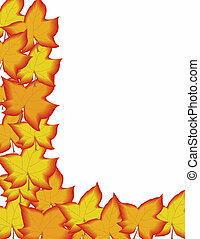 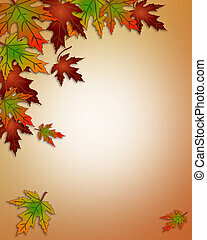 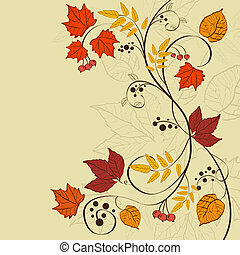 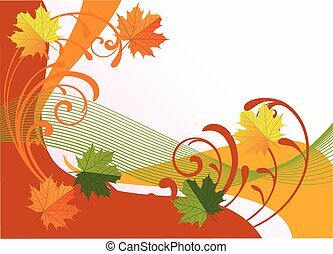 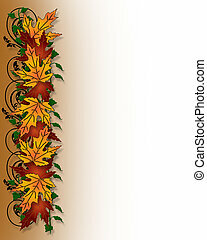 Illustration composition of colorful fall leaves for invitation, border or background with copy space. 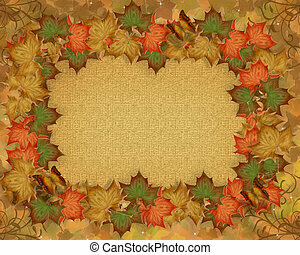 Image and Illustration composition for Halloween, Autumn, Fall or Thanksgiving invitation, border or background with copy space. 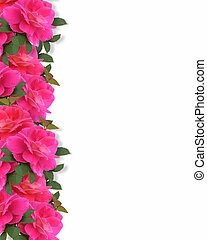 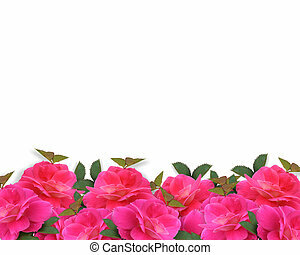 Image and illustration composition for Valentine or wedding invitation background, stationery, border or frame with Pink Roses, copy space. 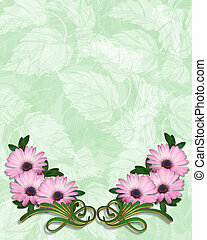 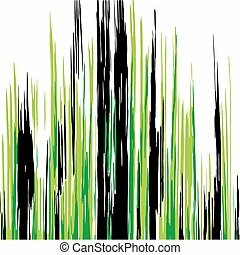 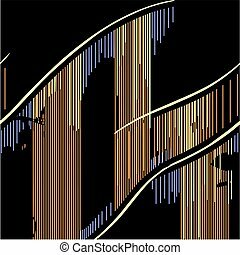 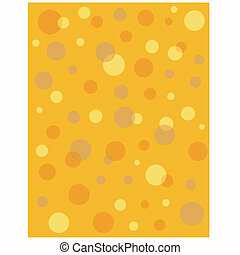 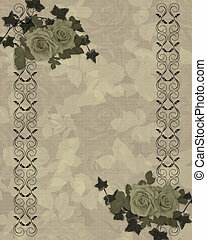 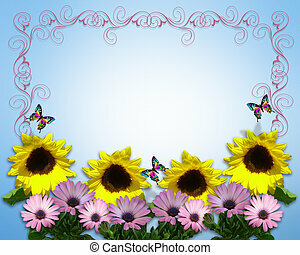 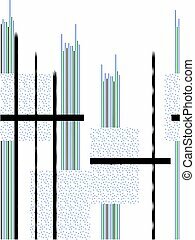 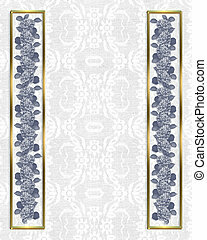 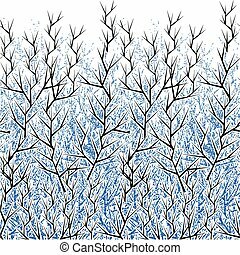 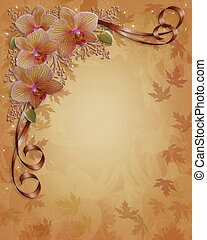 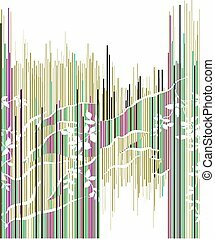 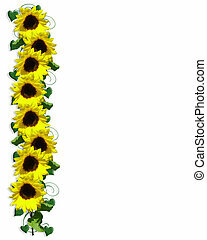 Illustration and image composition for background, border, invitation or template. 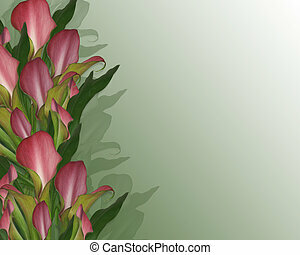 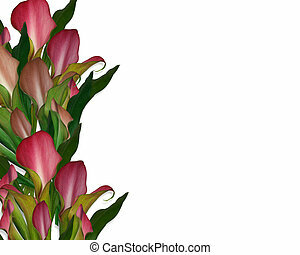 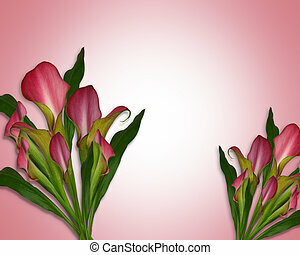 Image and illustration composition of pink calla lilies for wedding, birthday, party invitation, border or frame with copy space.